We think little sandwiches are big fun! Do you need an easy recipe to feed a hungry crowd? Our five Tastiest Slider Recipes ever are a combo of baked, slow cooked, and grilled bite-sized morsels delicious for any occasion. Warm weather brings championship season with it so you need an arsenal of easy-to-make recipes on hand. 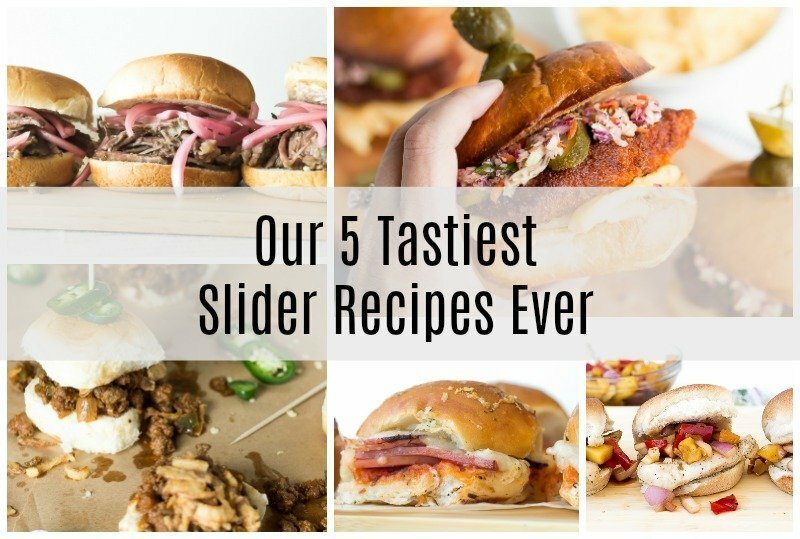 Our five Tastiest Slider Recipes ever are tried and true favorite that are great for any occasion. Including a quick weeknight dinner! 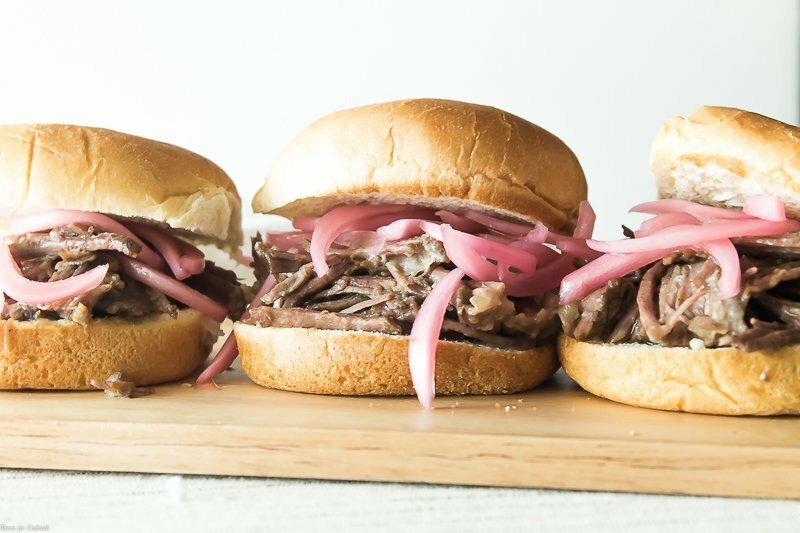 Pot Roast Sliders with Pickled Onions are the perfect bite-sized comfort food! Rich and meaty slow cooker beef topped with spicy homemade pickled onions. They are a fun treat for the weekend! 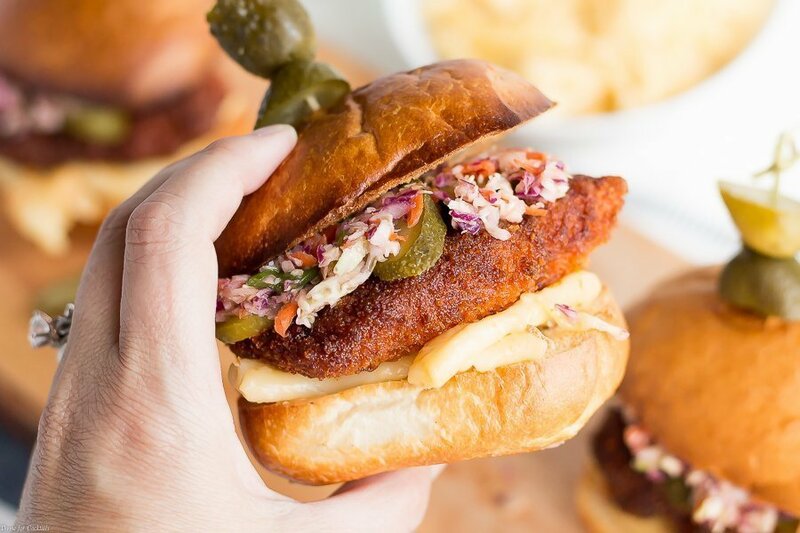 This sweet and spicy, regionally inspired Nashville Hot Chicken Sliders recipe is a popular treat to share with friends. Tender pan-fried chicken sliders are topped with creamy mac and cheese AND cole slaw! 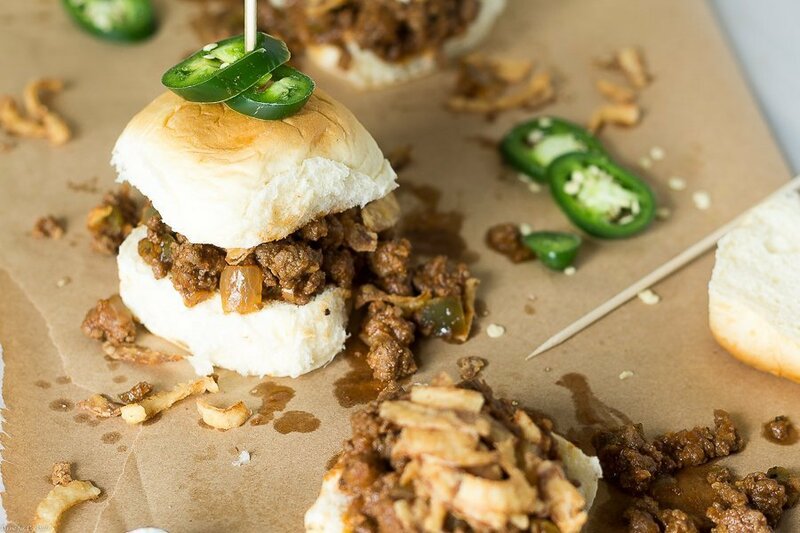 It doesn’t matter if you are looking for a tasty game day snack or an easy weeknight dinner, these Drunken Garlic Sloppy Joe Sliders will make your taste buds beg for more! 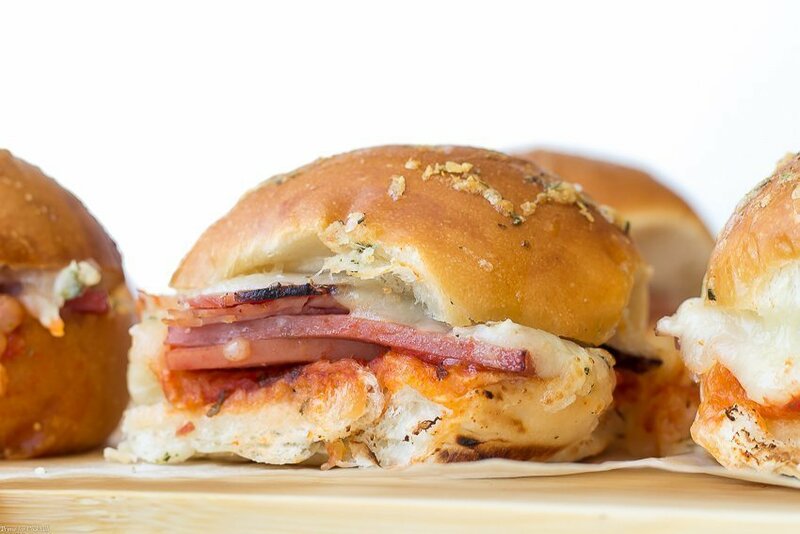 These Baked Italian Sliders are the perfect weeknight meal or game day snack. Italian deli meats, tons of melty cheese, and a flavorful marinara sauce layered together on dinner rolls, smothered in garlic butter, and baked to crispy perfection. Satisfy all your grilling needs with these Grilled Teriyaki Chicken Sliders! 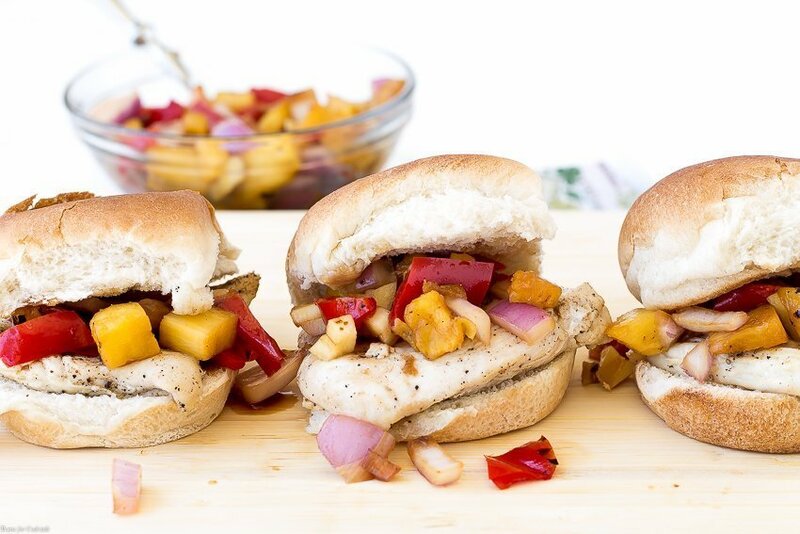 Tender grilled chicken sliders topped with homemade teriyaki glaze and grilled pineapple teriyaki salsa. Pair with an ice-cold beer for a relaxing, delicious meal. I hope you like our five Tastiest Slider Recipes as much as my crew does. If you love these delicious bite-sized recipes, you can find more like it by checking out my Game Day section! For recipe inspiration delivered to your inbox, subscribe to my newsletter, follow my photography journey on Instagram, and for generally inappropriate humor follow like me on Facebook!